I have read every single page of the book, “What to Expect When You’re Expecting” … but that was 11 years ago when I got pregnant with my first child, Jodee. And believe me, I have long forgotten the basics of breast-feeding and diaper-changing, and I had no idea destiny would require me to refresh my memory of anything about babies. 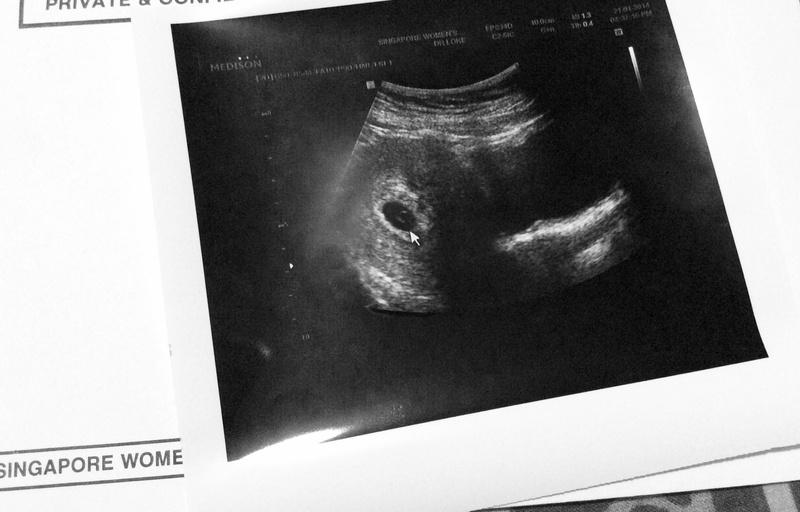 Last January 20, I found out I was pregnant. I used not 1 but 2 pregnancy test kits at home to confirm the positive result. While it was a happy surprise, I was still not convinced and I needed another person, an expert to tell me the reality of the situation so I went to an OB-Gynecologist the following day and he confirmed through a scan that I am expecting a child and I am on my 5th week at that time. Since then, I started reading about nutrition and exercises for pregnant moms. I read on expat and Pinoy online forums about their pregnancy experiences in Singapore. I began researching for birthing classes, maternity packages, hospital tours, and female OB-gynecologist which I find rare in Singapore. 1. Pre-natal consultation is about $100 per visit to your doctor. This doesn’t include ultrasound, blood or urine tests and medications. Ask your doctor for pre-natal consultation packages which may come cheaper if you sum all the expected expenses. 3. Most hospitals in Singapore offer birthing classes which ranges from $150-300 for a series of sessions. You usually get a discount if you enroll in the hospital where you plan to give birth also. here to know more about water birth delivery in Singapore. 5. Foreigners must register the birth of a foreign child in Singapore to the Immigration and Checkpoints Authority . The Ministry of Health has sample hospital bill sizes for a normal delivery in Singapore, click here to find out which hospital fits your budget.